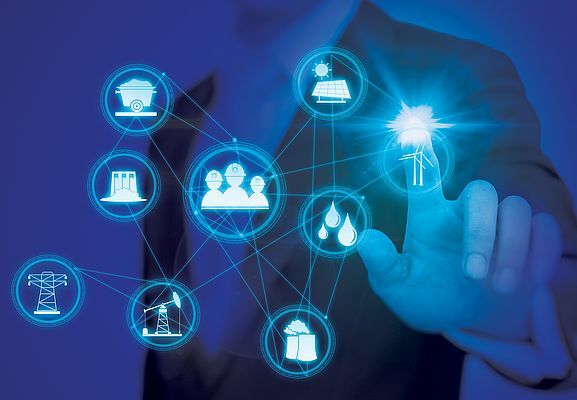 PCN Europe: For Mitsubishi Electric, lowering client's costs, optimising reliability, expanding connectivity, managing energy use and improving visualisation are the main challenges in today's process industry. Which are the top priorities in your opinion? Mr. Seraj: As all the challenges you mentioned usually need to be addressed together to realise our clients' main requirements, I wouldn't prioritise one over another. Given the ever-increasing level of competition in the process industries, our clients are now focused more than ever on maximizing their revenue and minimising their costs. Overall operating costs are a function of reliability and efficiency, so these are top priorities, connectivity and visualisation are part of plant transparency which assists in capturing better data and making better operating decisions, all of these ultimately affect revenue. Taking reliability as a specific example; a process plant's reliability will be a function of its availability, which has a direct impact on the revenue generation capability of the plant. Lower levels of reliability will lead to more frequent forced outages, leading to higher maintenance costs and lower productivity. Mitsubishi Electric has a reputation for the high reliability of its automation equipment and due to the longevity of the equipment we have to make sure each new generation of PLC, Inverter Drive etc. is as backwards compatible as possible. With typically long life-cycle requirements in the pharma industry for example many clients are focussing on Total Cost of Ownership [TCO] rather than basic purchase costs because they can see that reliability is the most important thing for delivering value and maximising plant efficiency and productivity. 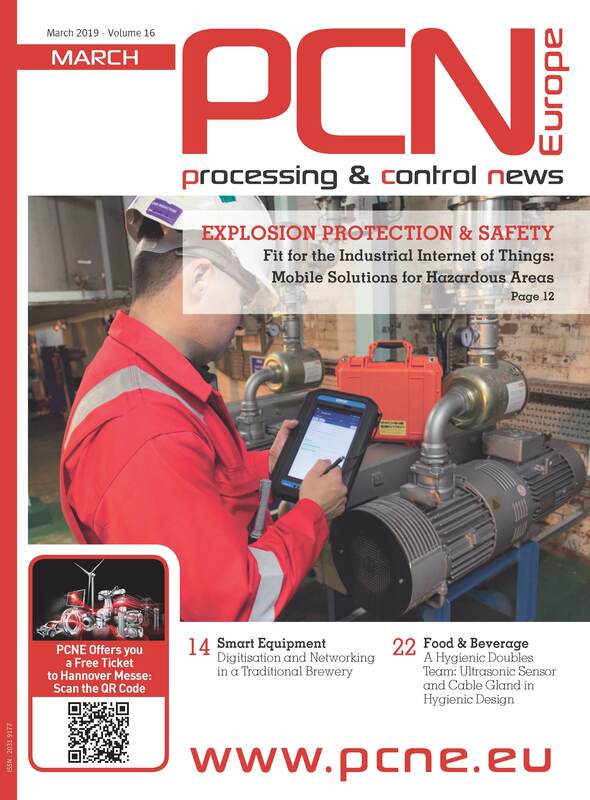 PCN Europe: "Process industry" mainly means Food & Beverage, Oil & Gas, Chemical & Pharmaceutical and Water Treatment. Today, all of these sectors need to deal with environmentally friendly solutions, energy efficiency and process digitalisation. How do you tackle these key themes at Mitsubishi Electric? Mr. Seraj: That's true. With the breadth of state of the art solutions we offer to the Process Industry we are very well positioned to satisfy these emerging requirements. Efficiency is something that has to be addressed from both a device level and from a system perspective, otherwise savings made in one place will be lost or offset by other issues. Starting with the device level then, we offer specific products with enhanced energy saving functionality such as our inverter drives that have advanced energy optimisation routines already on board. From a system view our Distributed Control System is specifically designed to maximise plant efficiency and digitise the automation and control system of old plants by connecting different devices and processes into one architecture that can be used to control and improve overall efficiency. For managing energy generation and distribution tasks our Virtual Power Control solution can be used to maximise the renewable portion of a diversified combination of power generation resources in the most reliable manner and thereby maximises the level of environmental friendliness and efficiency achieved by our customers' assets. PCN Europe: Power Generation is one of your top industries for efficient process management. Can you give us an example of a successful automation process solution already implemented? Mr. Seraj: We have been fortunate enough to enjoy many success stories lately in the field of power generation. One example I could think of right now - with some unique customer requirements - is our recent DCS installation project in Wiesbaden, Germany. For this project, we were responsible for engineering, design, procurement, installation and commissioning of a complete distributed control system for a Biomass Combined Heat and Power plant using our PMSXpro DCS. 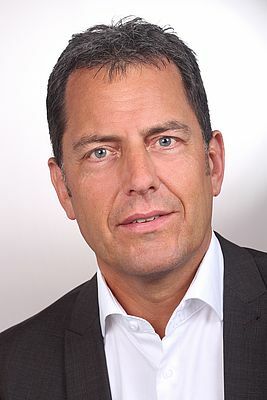 The project was of a great strategic importance for the client and city of Wiesbaden as it was designed to support the 20/20/20 energy policy of the city. The city has set the target of producing 20% of its energy requirement from renewable resources as well as increasing its efficiency by 20% by the year 2020. This has really put the project, its success and timeliness in the spotlight in all the local and national media. The project was special from the technical aspect too. As you know it is very common in the power generation industry to assign an Engineering, Procurement and Construction (EPC) contractor who takes care of basic engineering, project management, technical coordination and delivery of the complete project. But for this project, our client decided to take over the project management tasks of the complete power plant itself and transfer the basic design and technical compatibility responsibility to each individual contractor (including us as the general automation contractor). Given our many years of experience in the power industry and our deep understanding of all the necessary process requirements of such a plant; that turned out to be a wise policy. Our engineers' detailed knowledge of Biomass plant control strategy and the robustness and flexibility of our Distributed Control System PMSXpro all contributed to achieving the goals set for us. We were able to design and implement a comprehensive automation and control system which was fully compatible with other areas of the plant, namely the steam turbine generator, boiler, fuel storage and forwarding system, balancing the plant's inputs and outputs. PCN Europe: The Chemical & Pharmaceutical Industry is increasingly connected with Biotechnology. The use of bio-based technologies has improved the quality of the product while lowering production costs thanks to the use of biogas during processes. Is Mitsubishi Electric investing or considering to invest in biotechnologies? 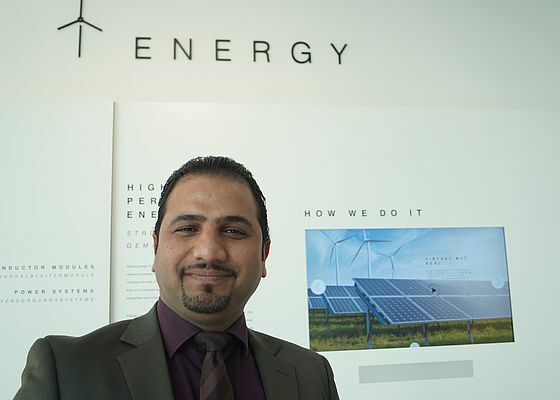 Mr.Seraj: In the field of process automation we have developed automation and control solutions which make optimum use of Biofuels possible, so our clients can automate and integrate bio-fuelled energy generation plants in the most efficient and reliable manner possible. Mr. Suer: Biotechnologies, Pharma and Medical Technologies are merging markets and Mitsubishi Electric automation equipment is used extensively for controlling complex machines and precision processes used throughout the field. In the field of Biotechnology for example our popular solutions for Lab Automation often include handling systems based around our compact PLCs and articulated arm robots that can operate in cleanroom environments to ensure precision, accuracy and repeatability in regulatory compliant production processes. Mitsubishi Electric's e-F@ctory concept also promotes collaboration between process automation vendors in order to develop new solutions. It is already bearing fruit in relation to Biotechnology applications with a more efficient and cost effective use of process data that fits in with the Operational Excellence (OPEX) and Overall Equipment Effectiveness (OEE) working models that are being used right now. 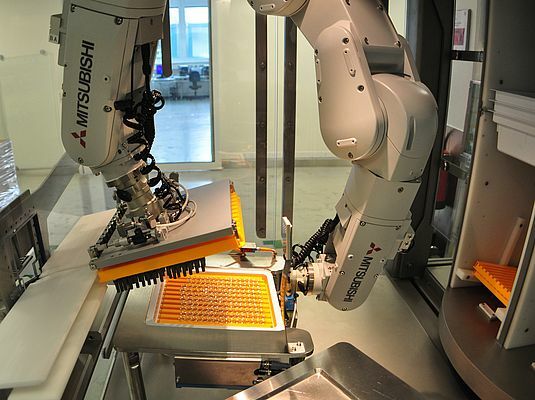 PCN Europe: Is the Chemical & Pharmaceutical industry in the spotlight of Mitsubishi Electric's automation process division? Which are the main sectors you invest in, in terms of research and development? Mr. Seraj: We are lucky in that segmental focus is something that happens at a regional level within Mitsubishi Electric so we can put our customers first and customise our solutions to local needs. Although our solutions are used by our customers for chemical industry applications, in Mitsubishi Electric Automation Division in Europe we have decided to focus our own development activities on serving the power generation division, especially Biomass and distributed power due to high unprecedented regional demand for efficient, highly available renewable and distributed power generation facilities such as the biomass energy plant control example I mentioned earlier. Mr. Suer: For my part, our focus in R&D is definitely the Pharmaceutical industry including specifically Lab Automation. Recent developments include solutions for improved Stem Cell Picking, where we can deliver established robot assisted technologies where the X and Y coordinates of the image colonies are mapped to the picking coordinates of the robot and the picking commences, making the process both fast and highly accurate. PCN Europe: Safety in the Oil & Gas industry is essential for guaranteeing the correct operation of the platform with no risk to people and the environment. Nowadays, processes in the platform are becoming more and more automated. Do you think that today's technologies can ensure safety or do we still need to rely on human skills? Mr. Seraj: Human skills and automation technologies are not substitutes but complements for each other. Personally, I believe we should never get into the trap of thinking the more advanced the automation technologies, the less the requirement for human skills. It goes without saying that technologic advancements in the field of safety automation have been increasing the level of safety integrity, while improving the usability of process plants in the last years. However, we should consider two critical and extremely important factors for deploying these technologies when it comes to safety. The first fact we need to keep in mind is the basic difference between the human mind and computers. It is true that computers are faster and more efficient in processing machine generated data. But when it comes to a judgement on what data to process, how to process the results and how to prioritise and react - in other words safety strategy - human skills are unbeatable. The most advanced safety PLCs would be useless without a skilled automation engineer designing the safety strategy of the plant for example and telling it what to do and monitoring and supervising its performance. What is happening is that more of the dull and routine checks that would be unpleasant to do manually and typically introduce the possibility of human error are being automated, which is a good thing. With remote monitoring and better plant visualisation and communications, this leaves people free to make more pre-emptive safety critical decisions and judgement calls when needed. The second important factor we need to consider is, as we deploy more advanced and sophisticated safety technologies, we need more skilled and trained safety engineers to work with such highly sophisticated systems. This could be in terms of designing, programming as well as operating them. So we should not focus our attention and hence investment just on developing the latest safety technologies but also on the human skills and competencies which are essential for developing, designing, programing and operating such systems. Only then can we rely on the integrity of our safety systems in process plants. About Mitsubishi Electric: With 90 years of experience in providing reliable, high-quality products to both corporate clients and general consumers all over the world, Mitsubishi Electric Corporation is a recognized world leader in the manufacture, marketing and sales of electrical and electronic equipment used in information processing and communications, space development and satellite communications, consumer electronics, industrial technology, as well as in products for the energy sector, water and waste water, transportation and building equipment.